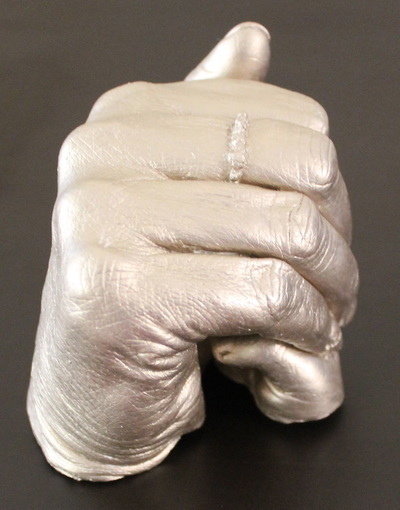 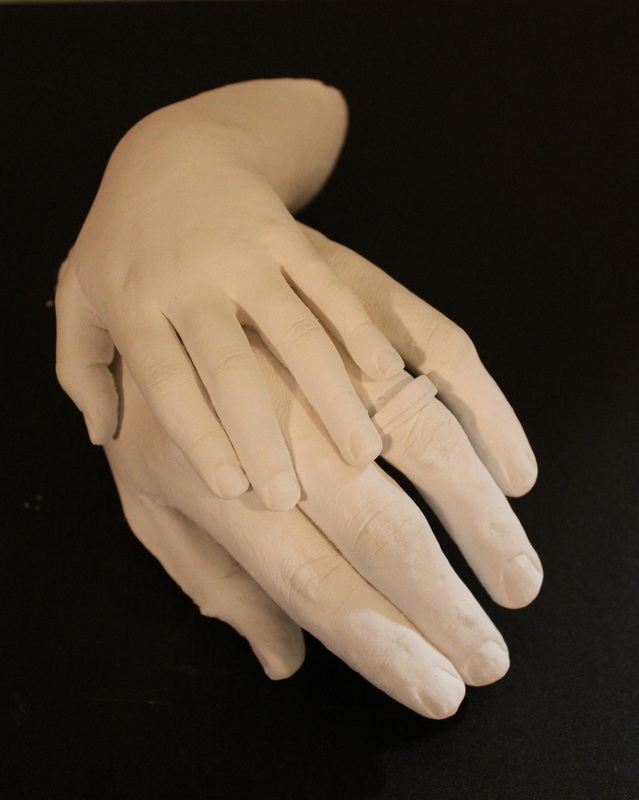 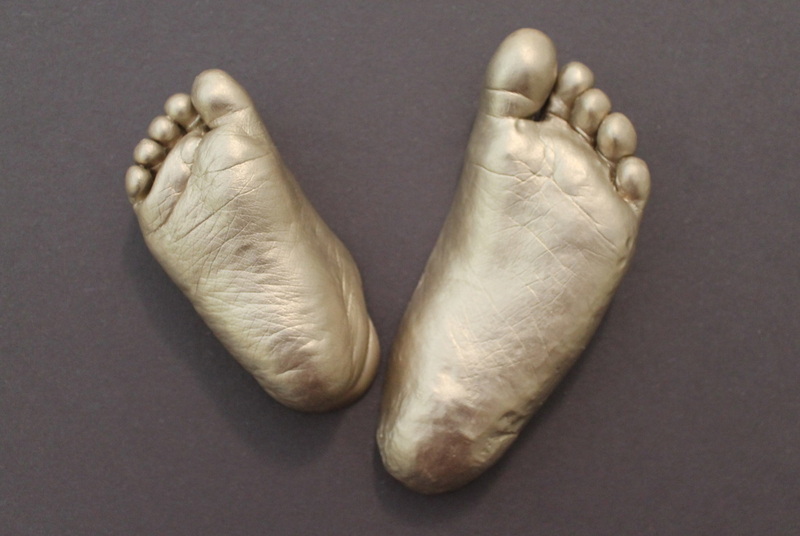 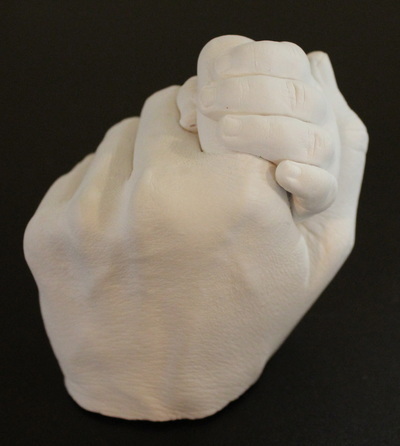 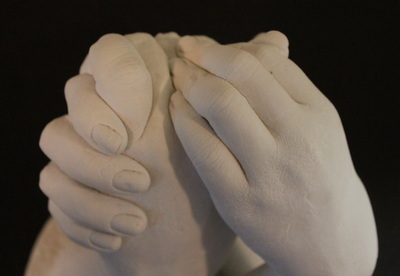 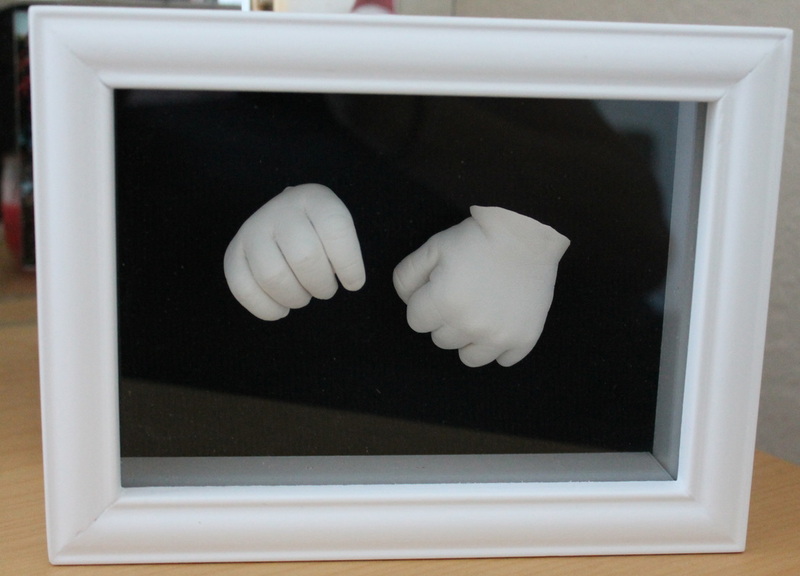 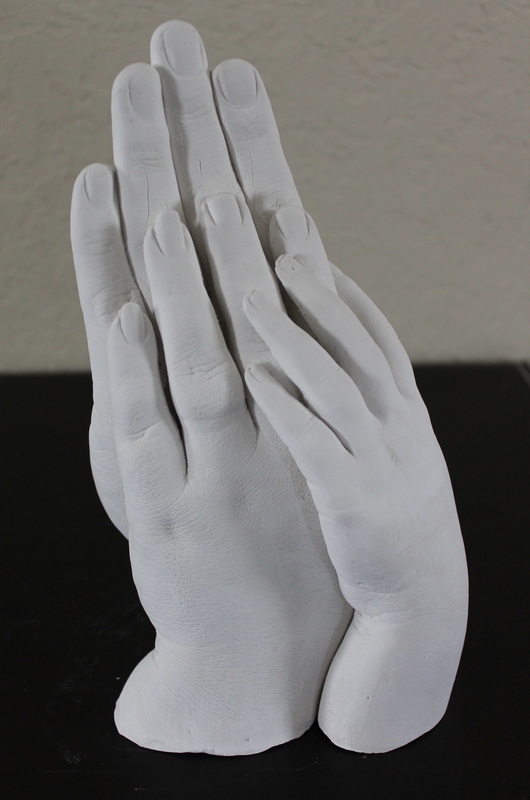 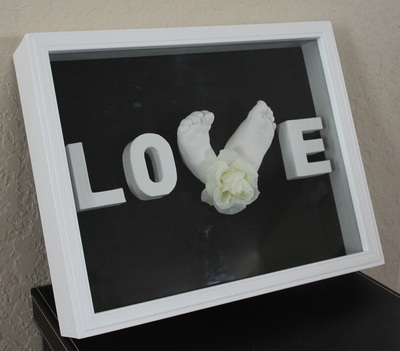 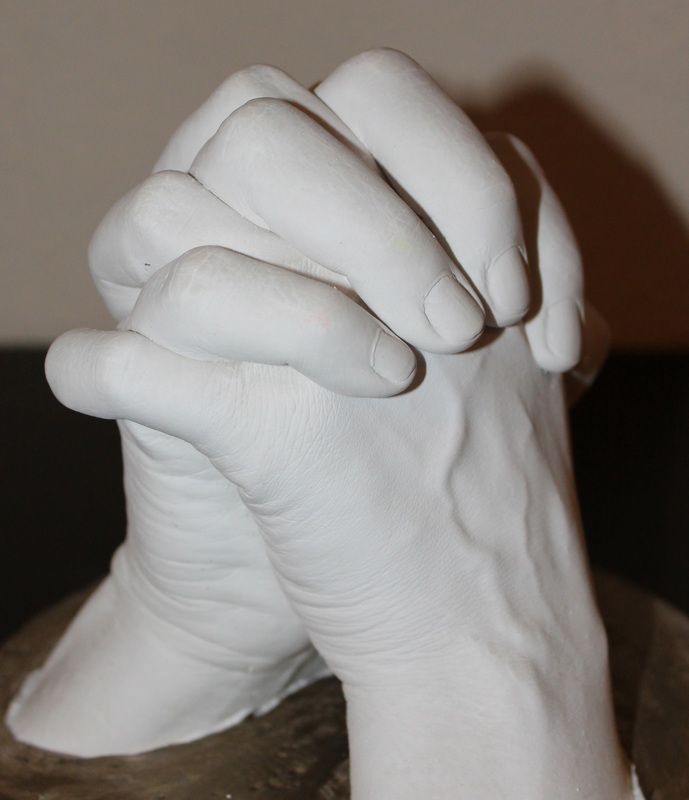 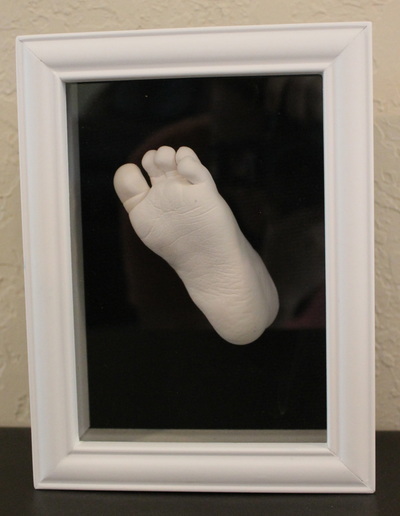 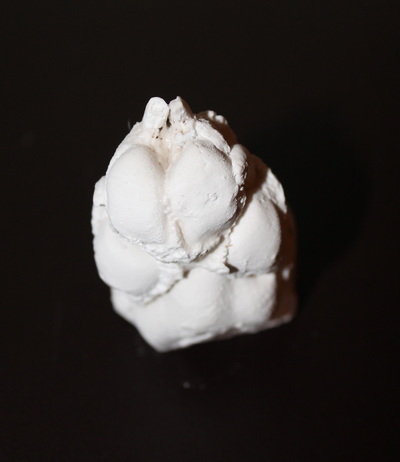 With great excitement, I have been learning and perfecting how to create hyper-realistic hand and foot casts. 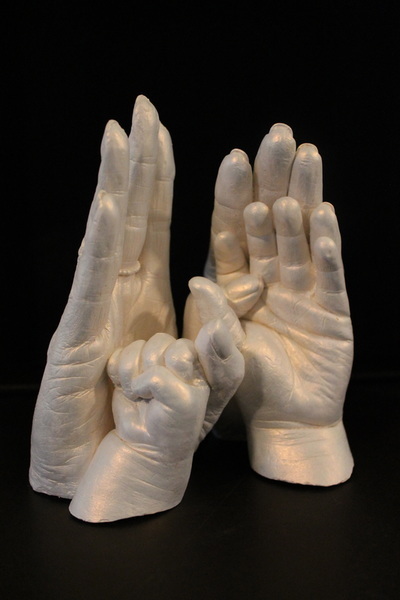 These are made using alginate molds and gypsum cement (resulting in a stone product about 10x stronger than Plaster of Paris). 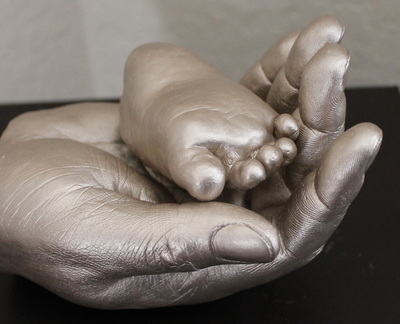 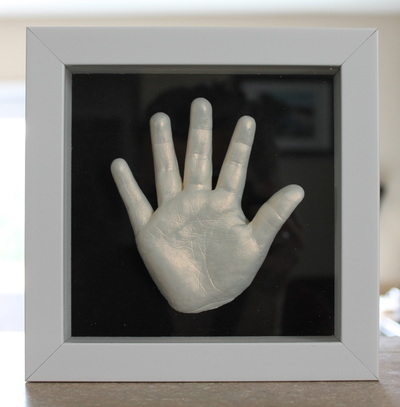 Pictured beside is my very first attempt of casting a child's hand - this was my 2.5 year old (in 2015). Full of imperfections but such a delight to do, and my son absolutely LOVES it! 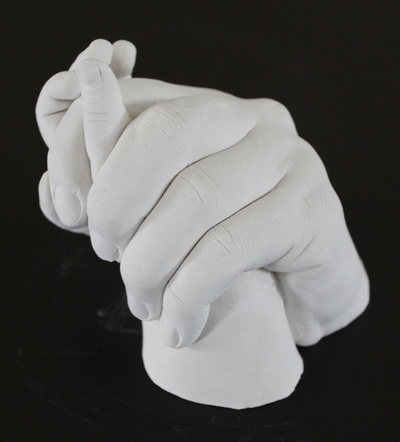 I'm so grateful for all those who let me practice casting on them, and I am so pleased to now offer this service to the general public!